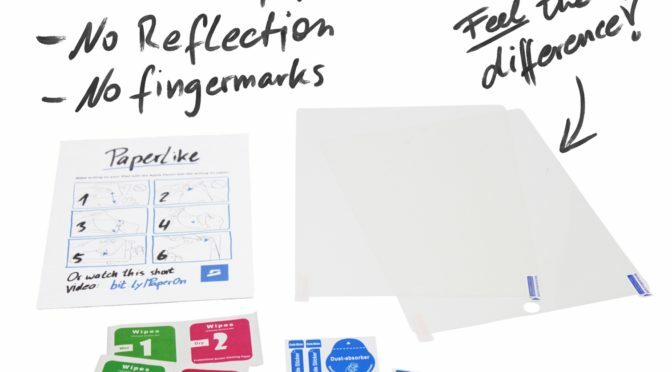 I’ve written about the PaperLike screen cover for the iPad on a few occasions now, from its beginnings as a success on Kickstarter, to its release, and then my use of it over the course of the last four months. Now it’s time to give you, our readers, a chance to get your hands on two of these high-quality textured screen covers for free. 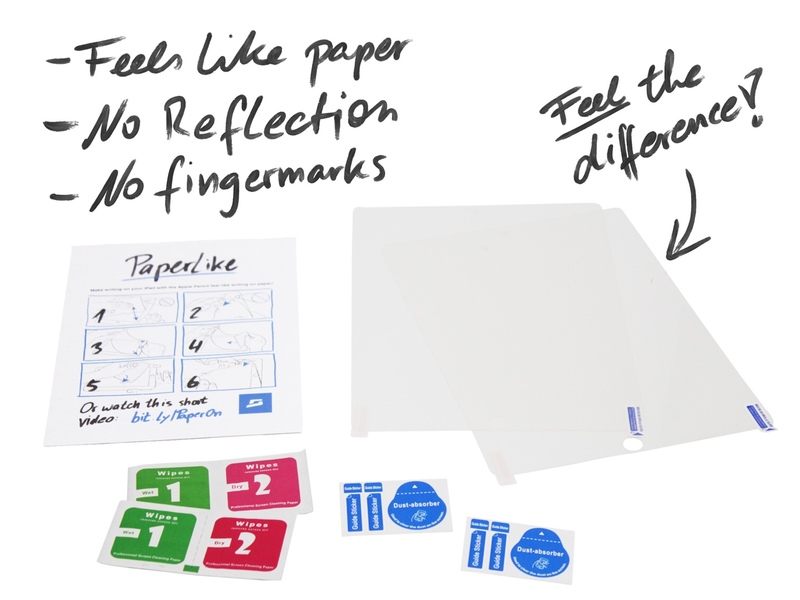 If you want to see mote details on the PaperLike, go check out Sapper Products’ Site here. I reviewed Notes Plus last August and I was really impressed with it in terms of it being an excellent productivity app with some great features. Notes Plus is celebrating it’s 5 year anniversary and the developers have sent us 10 free promo codes for their excellent app. Leave a comment on this post to get one entry for a chance to win. As I’m addicted to scouring the world for the greatest productivity apps, you can get a bonus entry by naming your top 3 iPad productivity apps. *** Please include a valid email address with your comment, as that’s where we will send the winners’ promo codes to. Here’s another promo codes contest to liven up the middle of a cold work week. 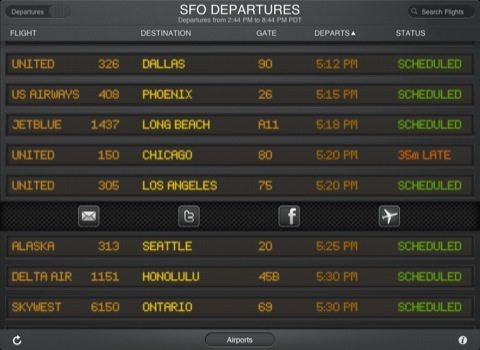 We’ve got five promo codes for FlightBoard up for grabs. 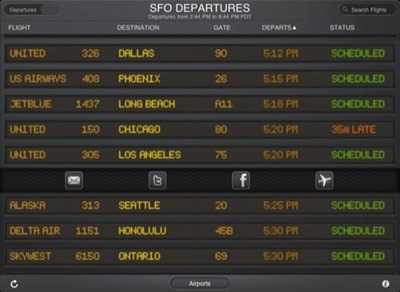 FlightBoard is a must-have app for frequent travelers, that turns your iPad or iPhone into and arrivals and departures board for just about any airport in the world. 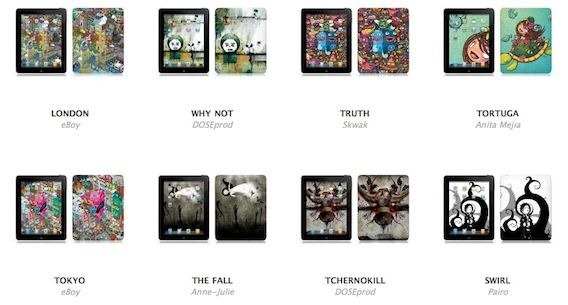 I really like quite a few of the Skinizi skins for the iPad. They’re ultra-thin vinyl film skins for the iPad, with some very striking and artistic designs on them. I also love the concept that each one comes with a free matching wallpaper download so you can really get a total look going on for your iPad. Julien and the kind folks at Skinizi are offering up three free skins for our lucky winners of this contest, along with free shipping of course. Another fun contest, and another with lots of good comments. Thanks to all who took part, and huge thanks to Alena and the team at Vito Technology for sponsoring this one with us! Winners – please keep an eye on your Inboxes and spam folders, as we’ll be sending out your promo codes very soon. For those who didn’t win this one, look out for more great contests coming soon here and better luck next time. Here’s another great contest courtesy of the kind folks at Vito Technology. 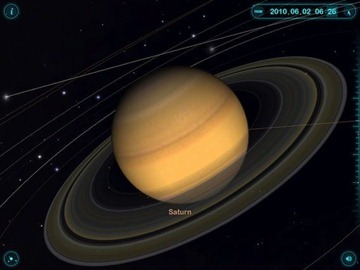 We’ve got three promo codes for their stunningly beautiful solar system guide app – Solar Walk. I did a quick look post about the app just a few days ago, as I was just so impressed with the app after installing it last week. Solar Walk is a unversal app, so your free copy will be usable on an iPhone as well. I recently posted about getting my iPad fully covered – warranty-wise – with a SquareTrade warranty that covers a lot of ground that Apple and others don’t. Today I’m very happy that we’ve got one free SquareTrade warranty to give away to the winner of this contest. These warranties normally go from around $95 and are really the best possible cover for an iPad or iPhone in my opinion – and as my recent post showed I have put my money where my mouth is on this subject. Hey hey – our first Twitter-based contest went quite well. Thanks to all who took part – and a big thanks to Waterfield Designs for providing me the case as a review unit! He had one of the last tweets to get in before the deadline, and his was the number that came up on the random draw. Mike – congratulations, and I sent you a Twitter DM asking you to email me your shipping address. I’ll be looking to get the case shipped to you tomorrow. Look out for more contests here soon – with app promo codes as well as more cases to win. 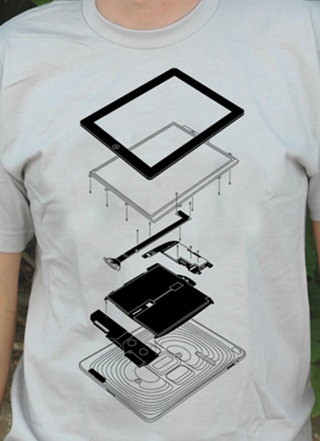 Here’s our first contest with a lovely iPad accessory to give away, rather than an app promo code. 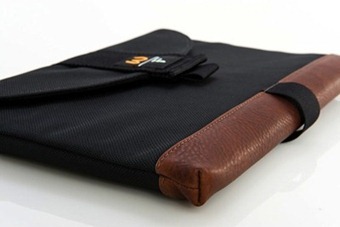 I recently reviewed the iPad Ultimate SleeveCase for iPad, by Waterfield Designs. It’s a very stylish, messenger bag style iPad case that provides great protection for your iPad. Another great contest for you today. 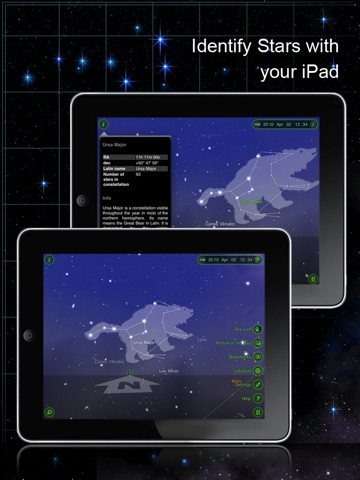 The very kind folks at Vito Technology are offering up two promo codes for their popular Star Walk for iPad – interactive astronomy guide app. The app is installed for demonstration on iPads at Apple stores, and is the Number 7 Top Paid App for iPad. 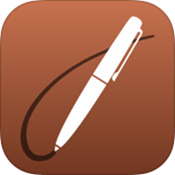 The iPhone version of it was featured by Apple in their Best Apps of 2009 roundup. This one, like its iPhone counterpart, should be a big hit for anyone who is looking for a great stargazing app.